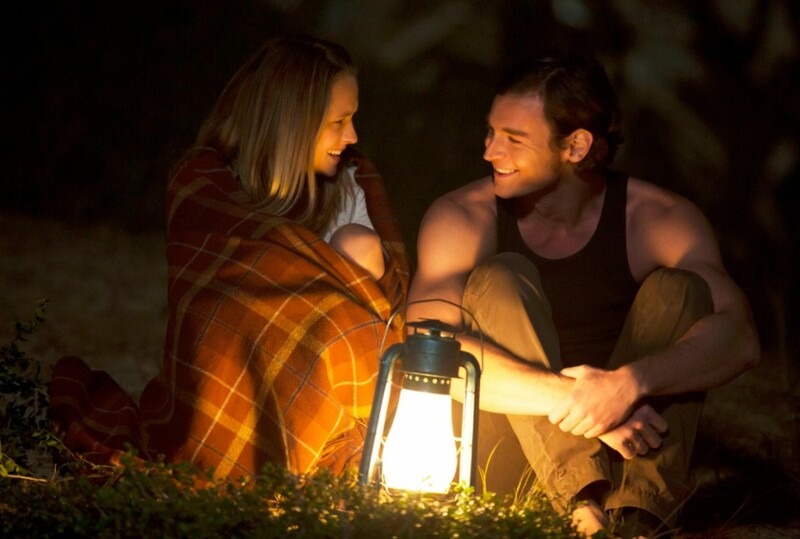 Lionsgate has released the first trailer for the romantic drama The Choice, based on the best selling novel by author Nicholas Sparks, and we have it for you below! 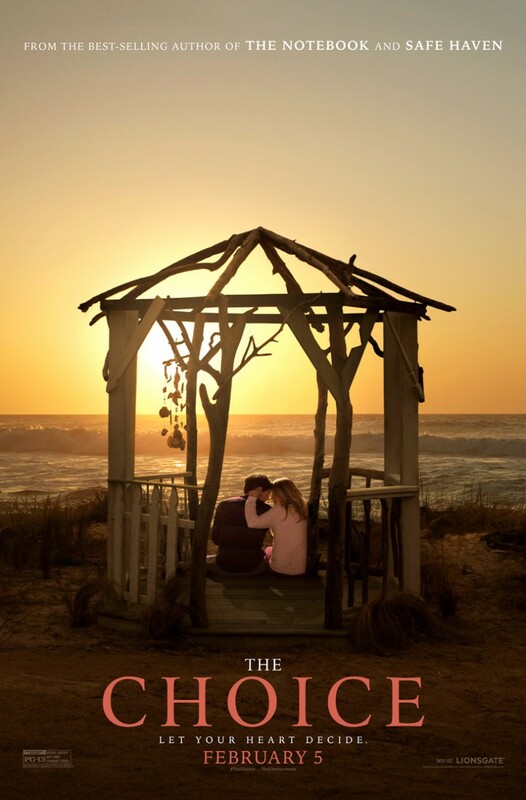 The Choice tells the story of Travis Shaw and Gabby Holland, who meet first as neighbors in a small coastal town and end up pursuing a relationship that neither could have foreseen. Spanning a decade and tracing the evolution of a love affair that is ultimately tested by life’s most defining events, this story features a memorable ensemble of friends and family in Sparks’ beloved North Carolina setting, culminating in the question that every couple must ask themselves: how far would you go to keep the hope of love alive? The movie stars Benjamin Walker, Teresa Palmer, Tom Welling, Tom Wilkinson, Alexandra Daddario, and Maggie Grace. The Choice arrives just in time for Valentine’s Day on February 5, 2016. This entry was posted in News, Poster, Release, Trailer and tagged Alexandra Daddario, Benjamin Walker, lionsgate, maggie grace, Nicholas Sparks, Teresa Palmer, The Choice, Tom Welling, Tom Wilkinson by Michael Petrelli. Bookmark the permalink.